The clearomiser is a crucial component of your V-Twist Vapour Pipe, as is the coil that heats the e liquid to produce the vape. 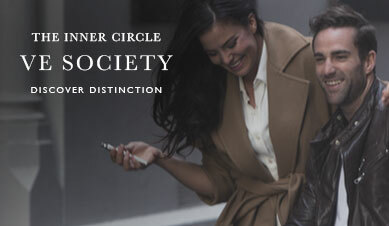 For this reason, maintaining the quality of each component is the best way to ensure a smooth and enjoyable vaping experience in the long term. 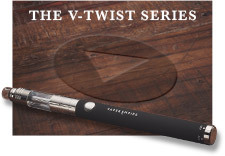 We recommend replacing the coil of your V-Twist as per the guidelines below, and having a spare clearomiser on hand is a great way to add more flexibility with your e-Liquids. With a second clearomiser, you can switch to a different flavour without needing to finish an entire tank first. 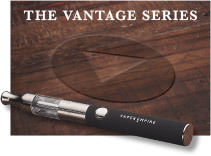 The clearomiser is one of the most important components of your Vibe Vapour Pipe, due to it being the connection between the pipes vapour delivery and your full enjoyment of a flavoursome vaping experience. Because of this, maintaining the coil component is the ideal way to ensure a continued and consistent vaping experience, ongoing. It is recommended that you replace your coils as suggested the guidelines below. Also, having an additional clearomiser tank available is a good way to be more flexible with your e Liquid. Switch flavours without finishing your entire tank and, of course, don’t be left short if you misplace one of your tanks. How frequently should you replace your Vibe coils? Here at VE, we produce all our heating coils with immensely durable materials and under the strictest quality control measures. However, the inherent process causes gradual degradation over time, which will dramatically affect the output quality of your experience if not maintained. Over-use won’t mean the device will fail to function, though it shall make your vaping experience less enjoyable as the liquid begins to taste burned, deliver inconsistent vape and may even begin to bubble and pop, causing non-vaporised e-liquid to enter your mouth. 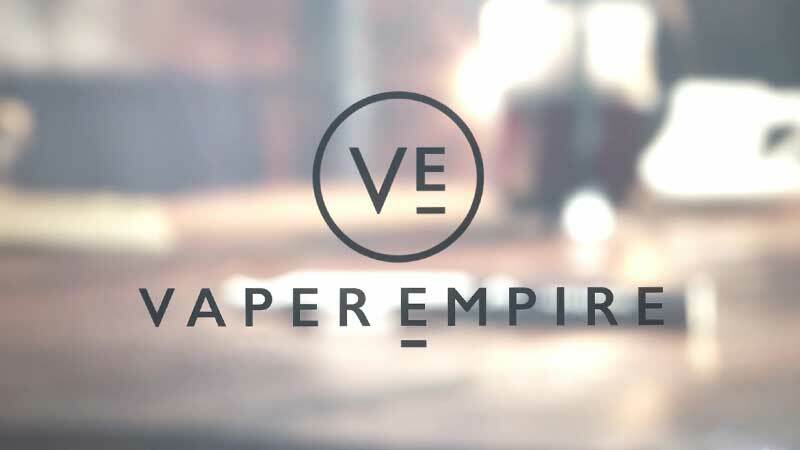 Focussing on engineering high-quality components, Vaper Empire recommends an average lifetime of around 3-4 weeks depending on your individual usage. 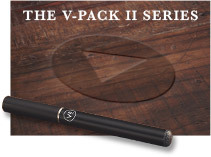 This essentially means that a 5-pack of spare coils delivers you around 2 to 3 months of optimal Vibe use. 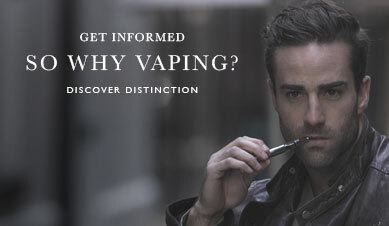 This is purely a generalised recommendation based on the use of an average vaper. Your experience may differ and your individual measure shall become apparent over time. 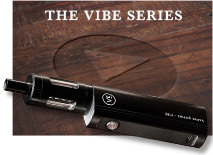 The easiest way to get the most from your Vibe Device. 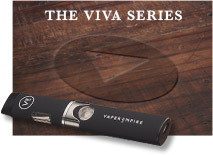 Our Vibe Series Device Starter Kits come stocked with two coils. One to get you started and another to keep you going while you ideally await your fresh delivery of new coils. Once you are down to your last spare coil, that is a good indicator to re-stock from our online store. With 3-4 weeks between coils, that is more than enough time to order a new 5 pack and have us ship them to you ready to continue your high-quality vaping journey.